Xiaomi and ECOVACS DEEBOT have a few different models in their robotic vacuum ranges. 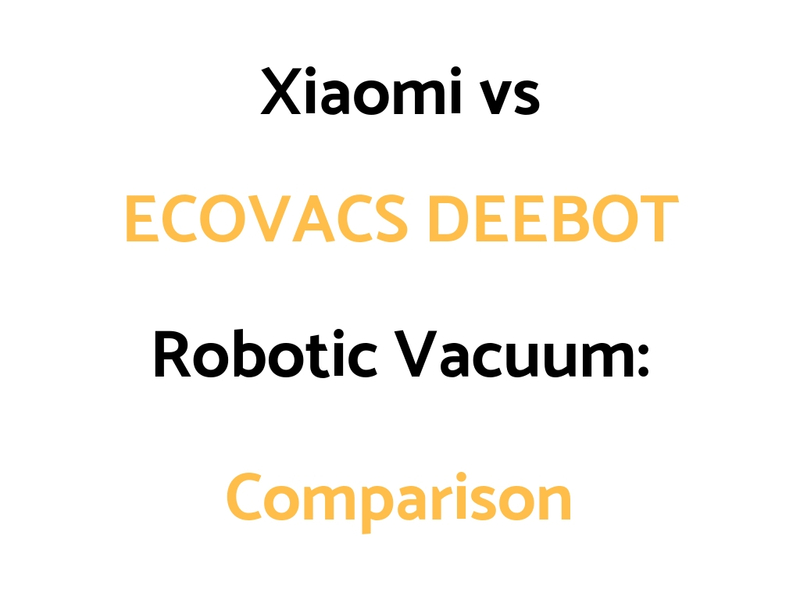 We’ve put together a Xiaomi vs ECOVACS DEEBOT Comparison Guide outlining the differences and similarities of their most popular or latest models. We like the N79S as a value for money robo vac.